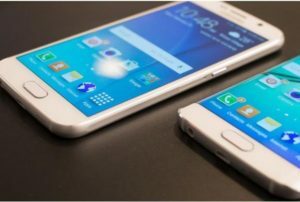 Technology has finally provided us with a means of tracking cell phone activity without detection, which includes using the Xnspy android spying software. There are numerous apps available online that offer different tracking features. Some apps don’t need both sides to install the app; just installing them on a target phone is enough. They offer comprehensive monitoring and tracking solutions along with a number of amazing features. You might want such an app to monitor kids, seniors or other adults with mental challenges, or employees using company-provided mobile devices. Some other tracking apps include Locate via SMS, which requires installing on both the tracker and target’s cell phone. However, it only allows tracking text messages. Other apps may be limited to the type of devices they work on – not all of them work on both iOS and Android devices. Another example is the Mobile Number Call Tracker, which allows you to track a caller using the number that shows on your screen. However, a comprehensive app allows you to monitor a target cell phone in very innovative ways. This includes parental control and monitoring of tweens and teens with mobile phones. The most important feature of Xnspy is that it is undetectable. Once installed on a target Android phone, it becomes undetectable in the list of programs installed. In fact, it also works on iOS devices and in the case of a non-jailbroken device, users don’t need to install it on the target device. They can use the app from iCloud. The idea of using such apps is that they are web-based and operate through a control panel. Moreover, this means that users can track their target through the browser on their cell phones or use their PC. As long as they can access the control panel, they can track the target person around the clock. The control panel has all the features or services the app offers and the user simply has to click on the features he or she wants to track on a target cell phone. Users of this tracking app can read entire threads of conversations. They can simply select the thread they want to read and it shows on the screen. 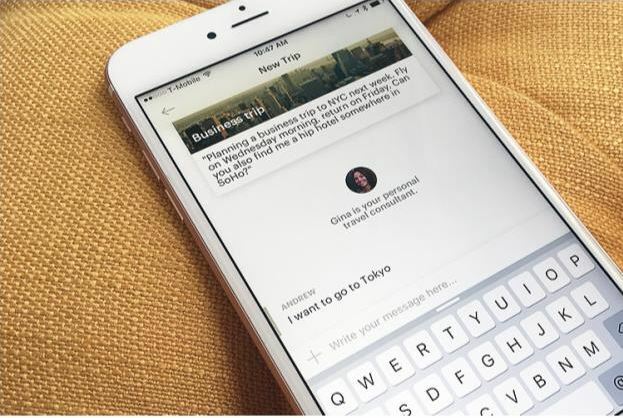 The inbuilt “Watchlist word” feature also allows users to add words for which the app should look out. Whenever the target person uses such words, the app alerts the user via an email. In the case of monitoring employees who market products, this feature proves to be very helpful. 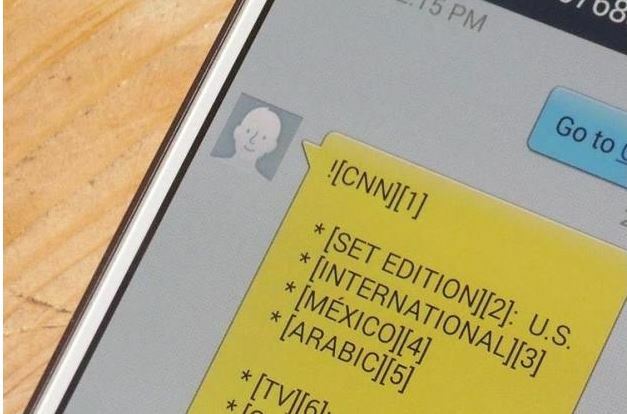 Besides, employers can rest assured that if the target person shared personal information and uses specific words in the text messages, the app will detect it. 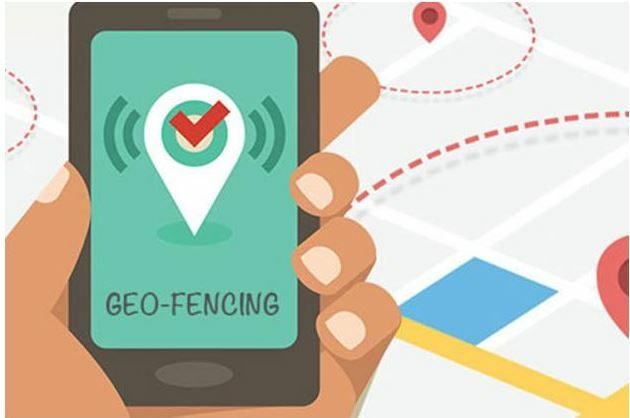 Moreover, the app has inbuilt GPS tracking, which can tell the user where the target device was at the time of sending or receiving text messages. Facebook Messenger, WhatsApp, Skype, Viber, KIK, and Line have recently become very popular. Millions of people rely on these apps for correspondence. At a workplace, employers often want to control the usage of such apps because they can cause distractions and avoidable mistakes. Mostly, they can cause a drop in productivity. Similarly, in personal lives, kids may not be mature enough to know how to handle inappropriate contact through social media apps. Cyber bullies, sexual predators, and kidnappers are all over the internet, and concerned parents use Android tracking software to keep their kids safe. This feature can also help users find proof when someone suspects a lover of cheating – proof of guilt or innocence. With a tracking app that allows you to locate a target device anytime and anywhere, you can do a lot. From an employer’s perspective, you can verify that an employee is actually complying with orders instead of spending time at a restaurant or bar. One of the problems business owners face is transparency and honesty from employees. On the other hand, if a phone goes missing due to loss or theft, you can track it using this feature. This capability is also handy for locating teens, or keeping track of adults with mental challenges such as dementia who may wander off and become lost. 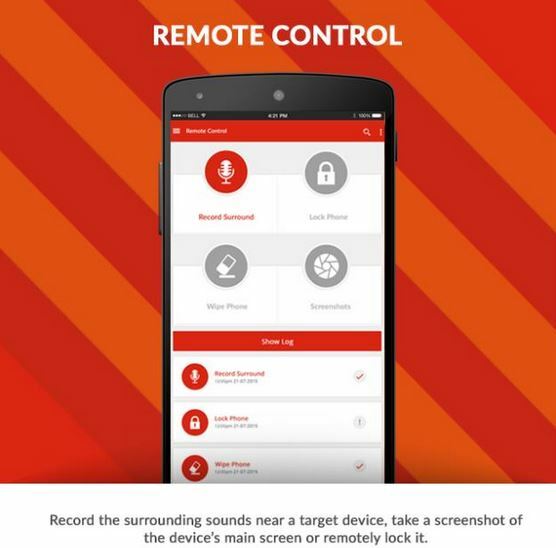 You can take remote control of the target device with an Android spying software installed on it. This means that you can lock it, take screenshots whenever you find it necessary, block unwanted apps installed on the target device, and you can (in worse cases) wipe off all the date remotely. This is extremely helpful for a lost or stolen device, particularly one that contains sensitive information. Of course, you cannot hide behind doors all the time to hear what people are hiding or saying in secret. 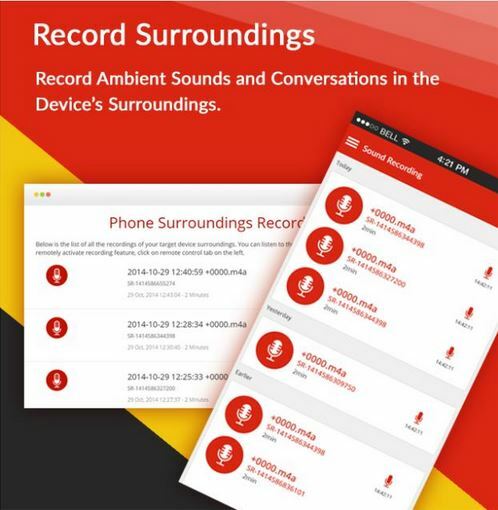 With a monitoring app that has this feature, you can turn on the recorder without detection and then listen to recorded conversations. You can actually be like a fly on the wall, subject to any laws in your area regarding the recording of conversations. These five ways of using tracking software can help give peace of mind to parents, guardians, employers, and others. You’ll know you are doing all you can to keep your loved ones safe. This post was submitted and underwritten by Xnspy; please read my disclosure here. Sign Up Here for a Troubleshooting Worksheet & List of Customer Support Websites & Phone Numbers FREE!